The EMS unit is geared to handle all kinds of medical emergencies. 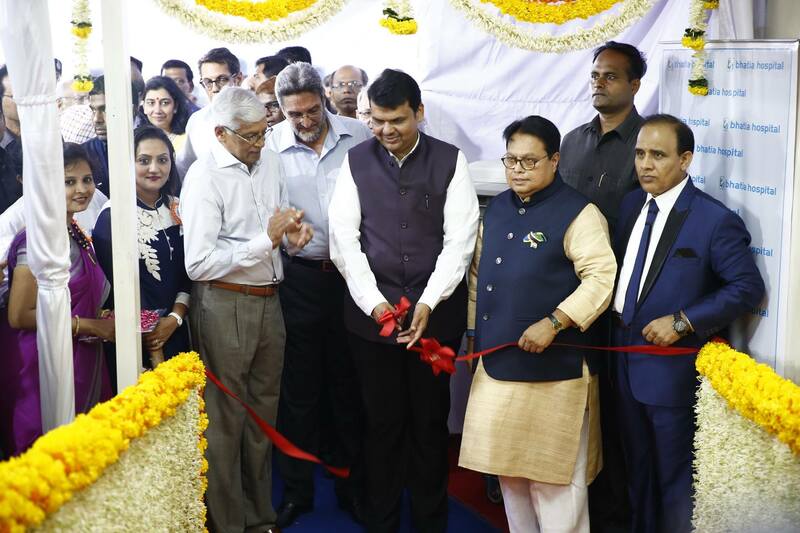 Maharashtra Chief Minister Devendra Fadanavis has inaugurated a new Emergency Medical Services unit at the Bhatia hospital in Tardeo. Funds for the EMS unit came from the KD Jalan Foundation. The EMS department has a strong infrastructure consisting of beds which are monitored for various essential parameters including ECG, respiratory rate, BP, O2 saturation etc.